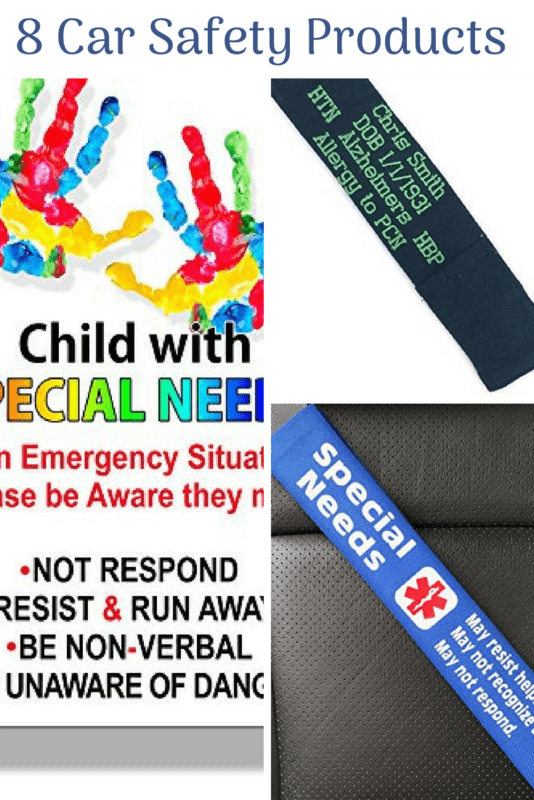 Home » Disability Resources for Families » 16 Car Safety Products for Autism and Other Disabilities. I want my son to increase his fine motor skills. I do not, however, want him to be able to unbuckle a seatbelt. When your disabled child acquires a new skill, sometimes it is a mixed blessing. Particularly if that new skill puts them in danger. They now have the fine motor skills to open a seat belt (yay!) but do not have the desire or behavioral skills to leave the seat belt on when the car is moving. As my friend Judi often says, you either teach the skill or accommodate the lack of skill. In this case, I am making accommodations. It’s weird. When Kevin was a baby, he didn’t have a natural curiosity that many babies and toddlers have. Or, he may have had the curiosity but not the motor planning skills to make it happen. We never had to even baby proof the house. My how times change! I don’t know of any specialist or expert who does evaluations in this area. I think it’s going to all be on Mom and Dad. But you want to make sure that your child is safe in your car and on their ride to/from school. My bus company had to purchase a special seat for Kevin. And I know that they purchased a harness for another child. Like anything else, if you want it in your IEP, follow the process. Note it in parent concerns, discuss it at the IEP meeting, and then get it on a PWN. Let the child’s needs determine it. Research what you can online. Ask your local police department or transportation department. You can find just about everything. 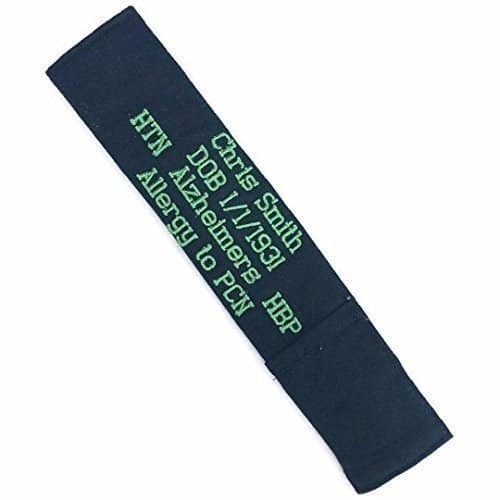 There are seatbelt covers, stickers and decals for cars, harnesses, seat belt buckle covers and other products that disable door handles. You can also call the customer service number of your car manufacturer and ask if they have something. I love this! You can put on it exactly what you want. These are a necessity for a lot of kids. For some, just putting a lock over the seatbelt buckle will do the trick. But, some kids have the dexterity to get them open. In which case, you may want to try a harness that fastens in the back. Make sure you practice using it. In the event of an emergency, you want to be able to release it quickly. Still, I believe most police officers and EMTs will tell you that a seatbelt is much more important than the risk of not being able to unbuckle it quickly. Hopefully what I’ve shown you here will get you started on getting what you need. Thankfully most of these products are inexpensive. I know that the NAA does a free kit for home safety, but I was unable to find a grant or free program for car safety. 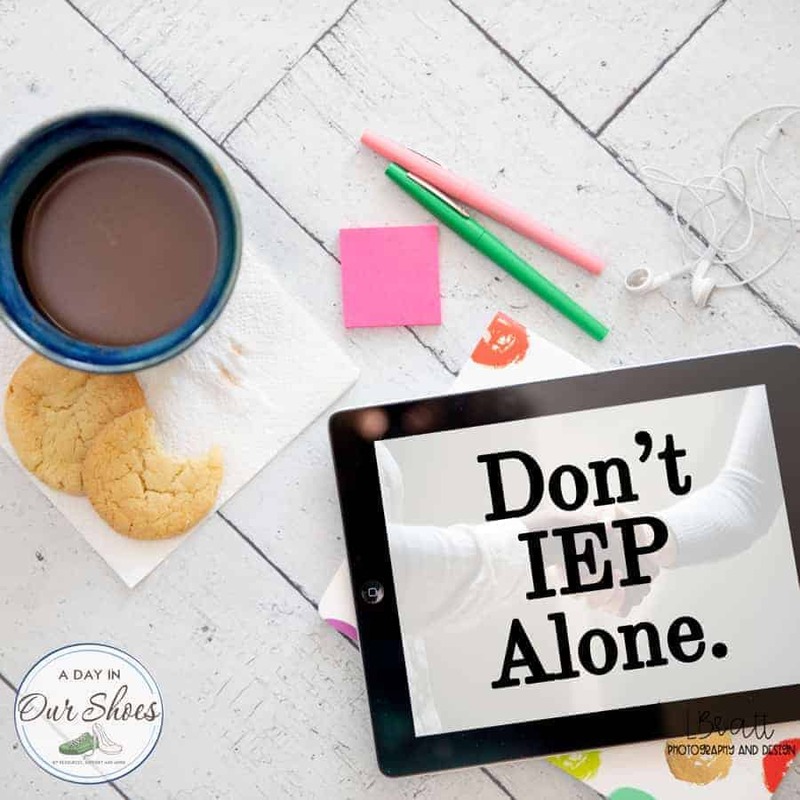 « When should your child to participate in their own IEP?